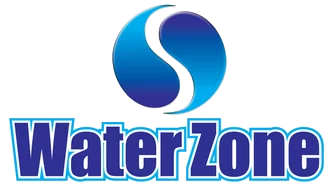 Water Zone is a commercial, industrial and residential water treatment company specializing in complete system design, installations and maintenance. Serving Florida since 1985, Water Zone provides cost-effective, innovative system design and prompt service. GR8Water & Aqua Pure International Inc.
Water Technologies International (GR8 Water) is engaged in the manufacture and distribution of technologically advanced Atmospheric Water Generators (AWG). These unique devices utilize a patented air purification input system to produce clean, great-tasting, safe water from the humidity in the air. GR8 Water makes freestanding water factory units for the home or office and large, industrial-sized water units using a modular design that can produce up to thousands of gallons of water each day from ambient air. GR8 Water strives to make safe drinking water available to everyone on the planet, making the world a better place in which to live while nurturing the environment.